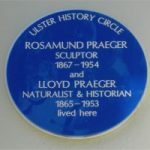 Praeger was born in Holywood, Co Down, son of Willem Praeger, a Dutch linen-merchant from The Hague, and Marie Patterson, daughter of the naturalist Robert Patterson (1802-1972). He was educated at R.B.A.I. 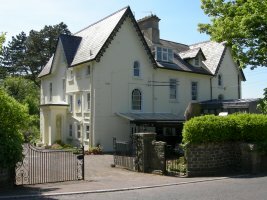 and the then Queen’s College. Praeger joined the National Library of Ireland as assistant librarian in 1893. 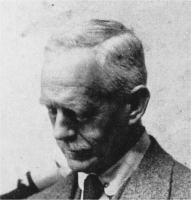 In a lifetime devoted to academic pursuits he co-founded end edited The Irish Naturalist, wrote papers on the raised beaches of north-east Ireland and books on the flora of Co Armagh and the west of Ireland, as well as organising the Lambay Survey (which studied the resources of Ireland) in 1905 and, from 1909 to 1922, the wider Clare Island Survey. He won gold medals from the Belfast Naturalists’ Field Club and the Royal Horticultural Society, and was the recipient of many honours, including the Presidency of the Royal Irish Academy and associate membership of the Linnean Society in London. 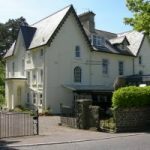 In 1948 he became the first President of the National Trust for Ireland. 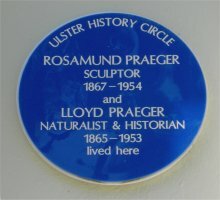 He was the elder brother of the sculptress Rosamond Praeger (q.v. ).